Everyone will welcome you with open arms looking fabulous in the MACKAGE® Estela coat. Belt loops with adjustable tie belt. 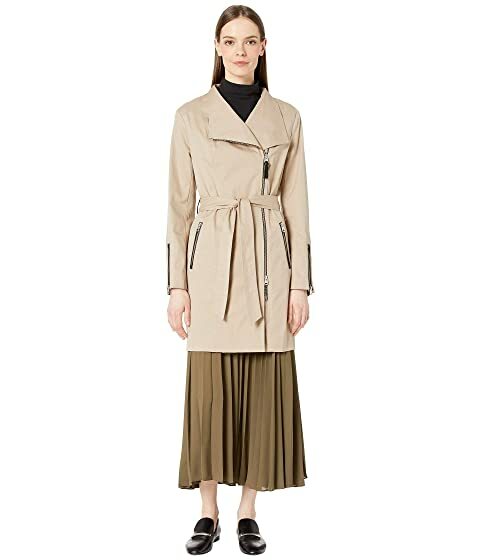 We can't currently find any similar items for the Estela by MACKAGE. Sorry!